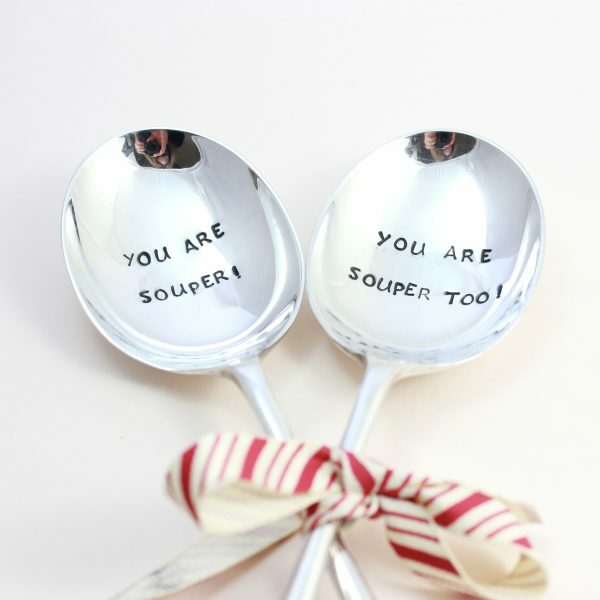 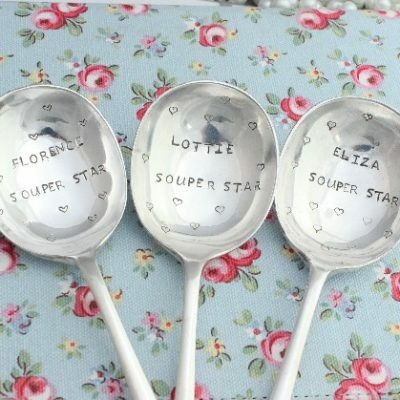 A collection of show stopper gifts all targeted at the wonderful loving ladies! 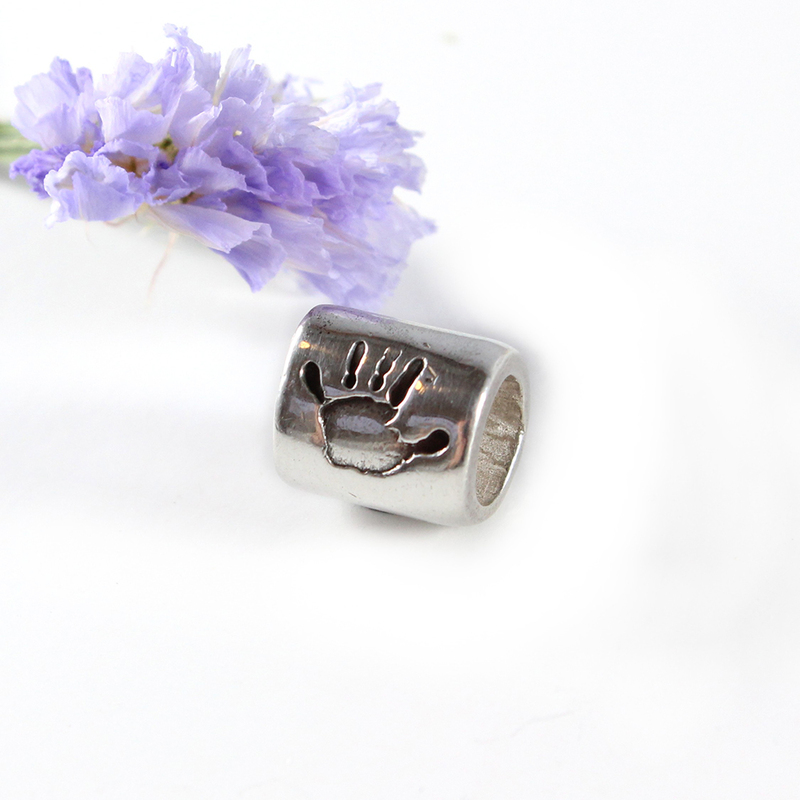 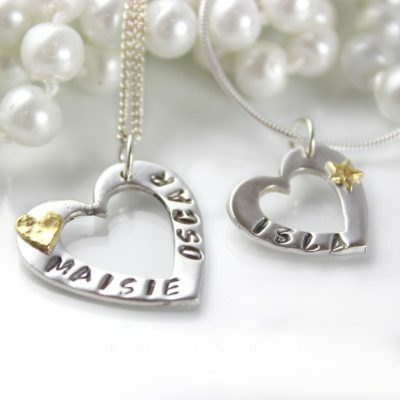 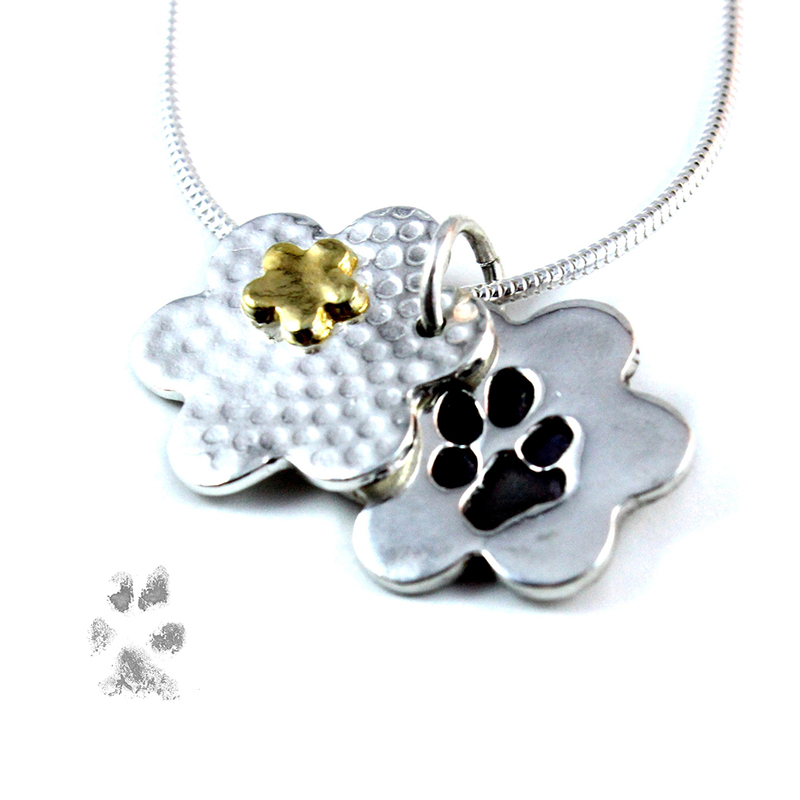 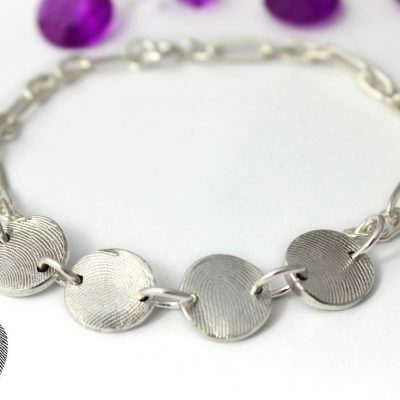 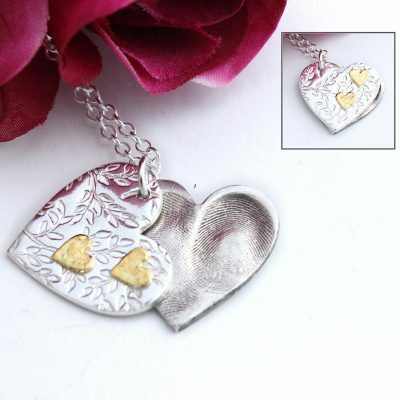 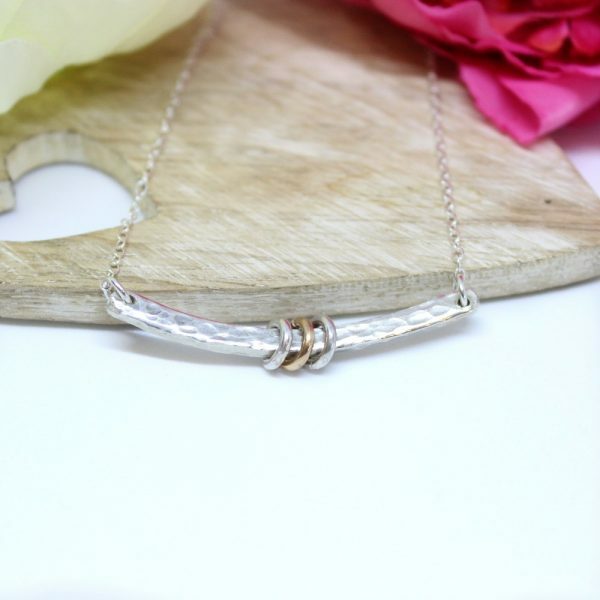 Beautiful jewellery or sentimental gifts are always perfect presents and make eye welling surprises. 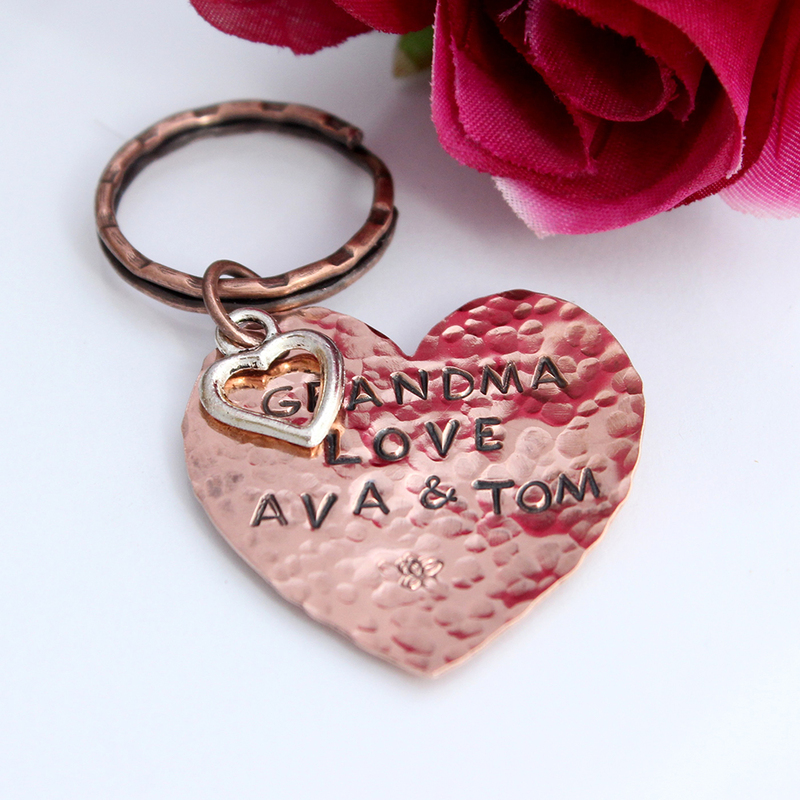 Being given a memory as a gift is even more special. 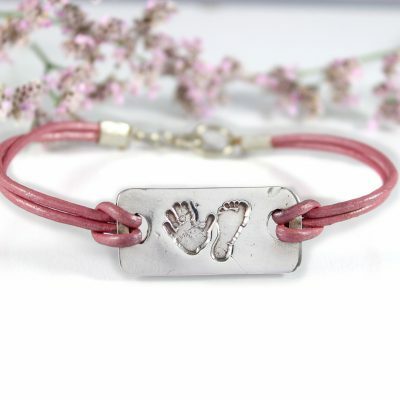 Mums & Nans, Aunties, big & little girls will all really appreciate the thought and sentiment that have been behind the gift you purchase form Impressions to Keep. 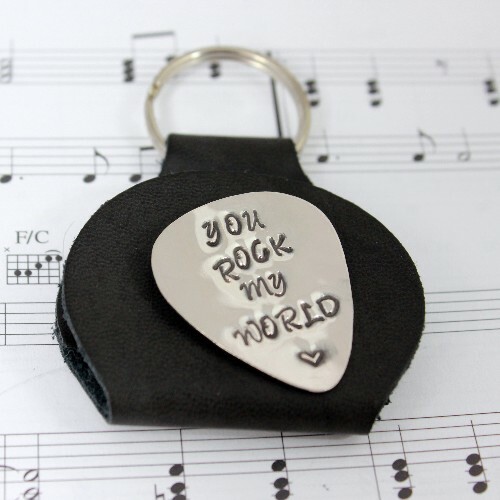 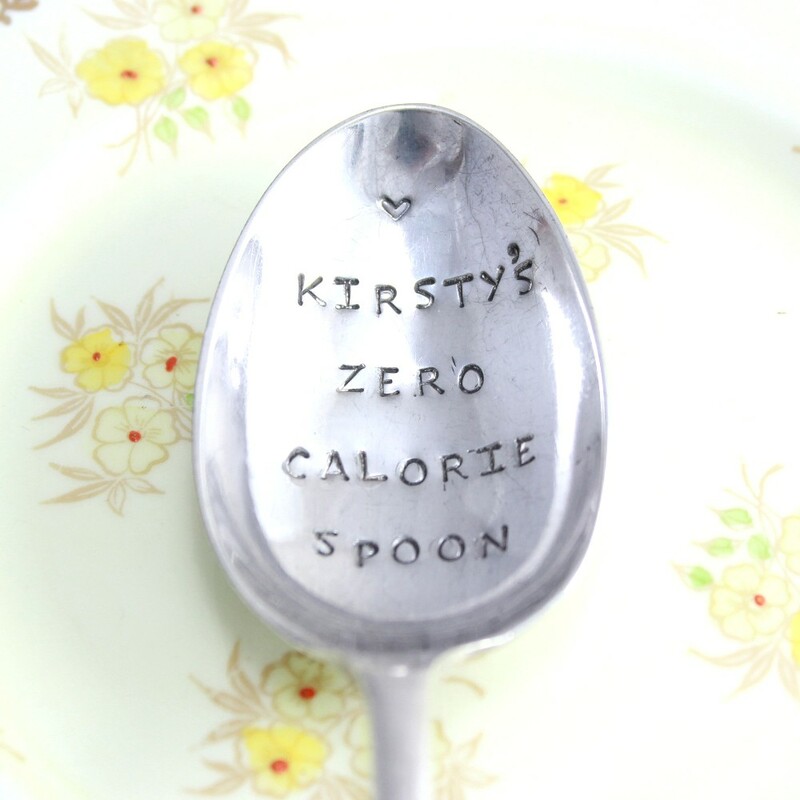 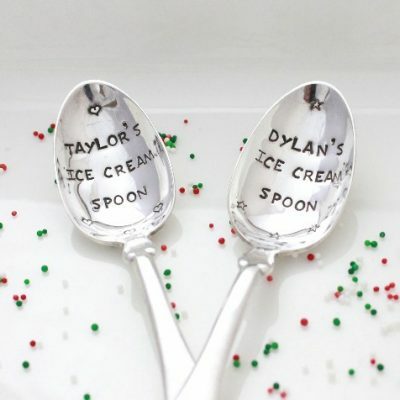 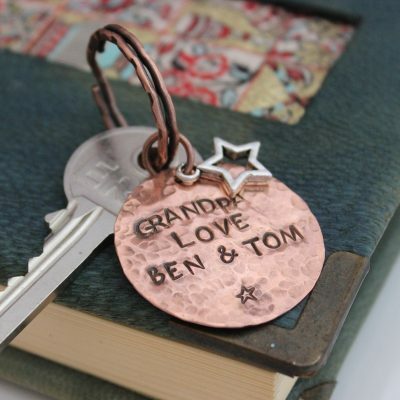 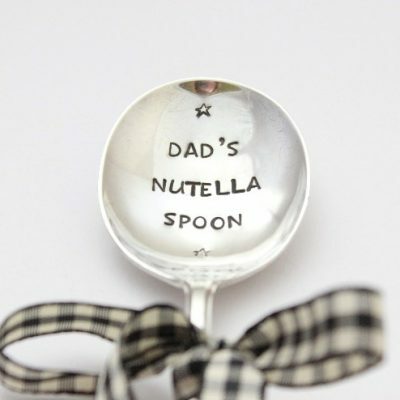 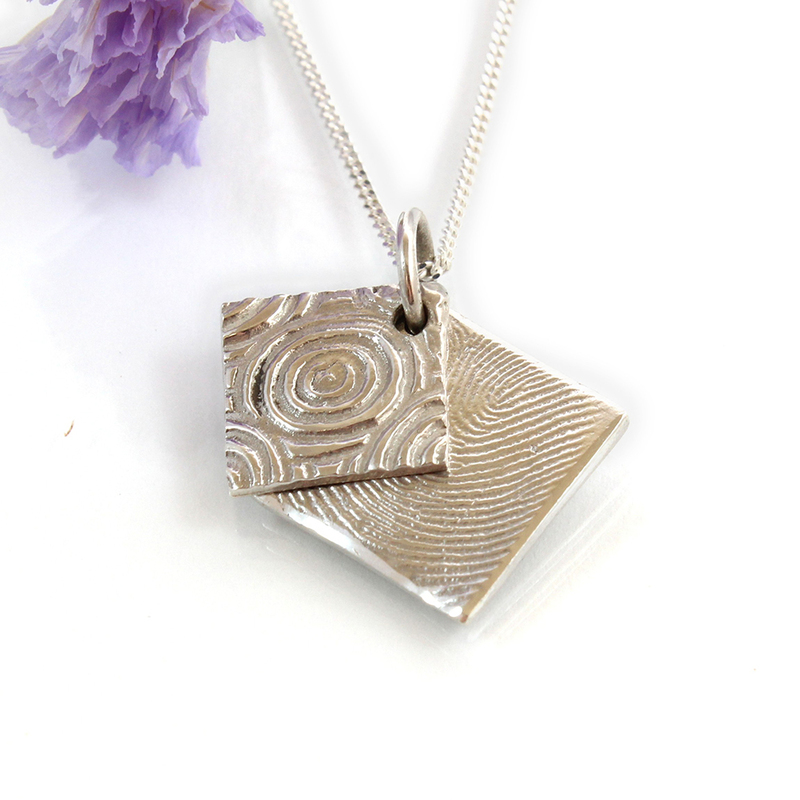 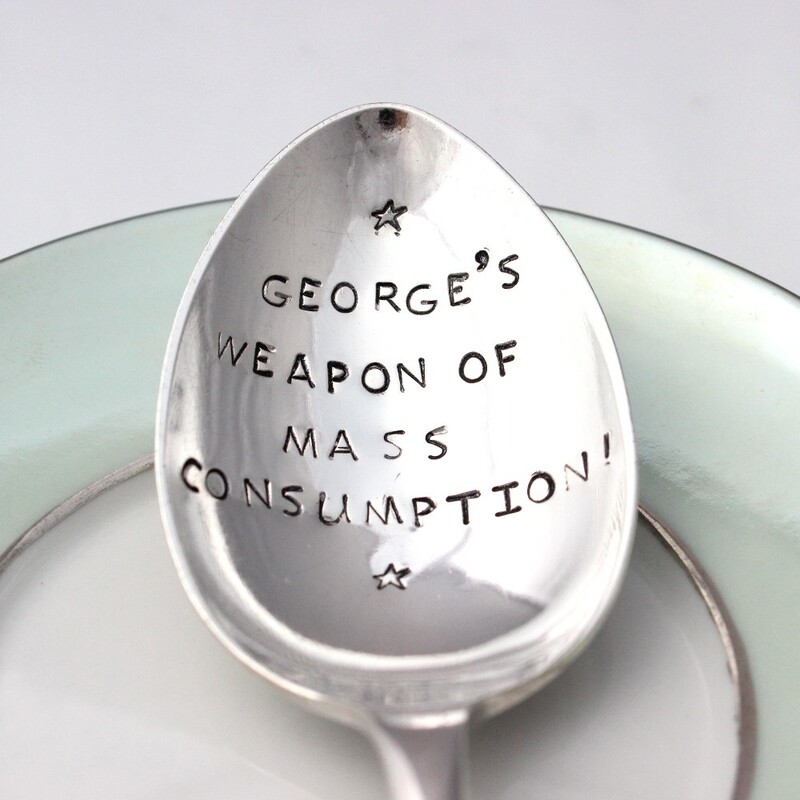 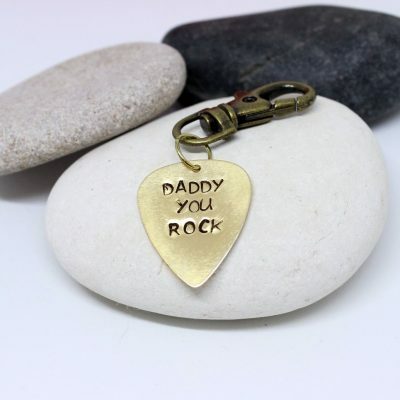 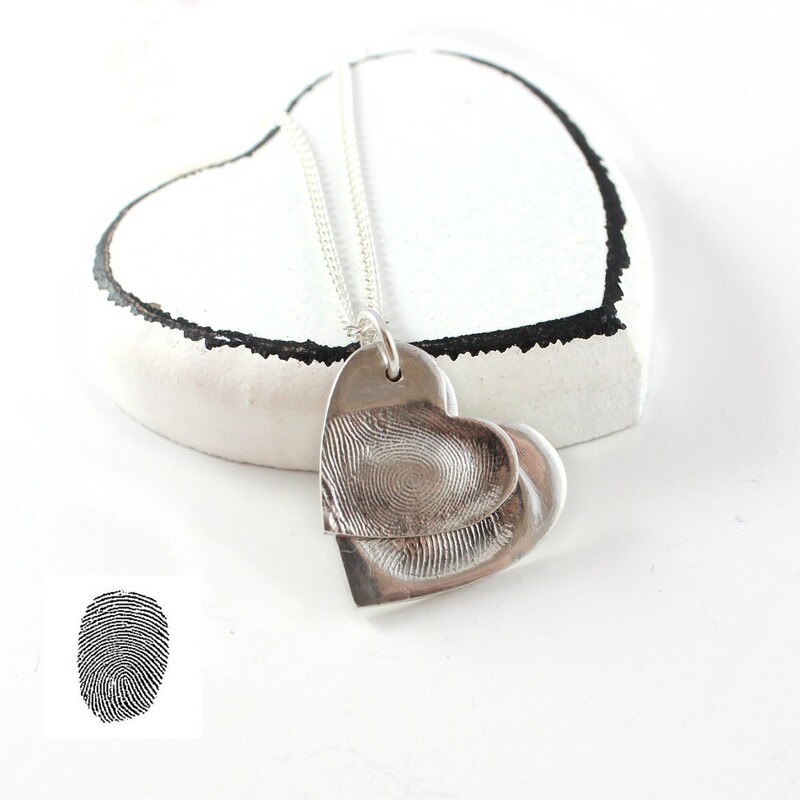 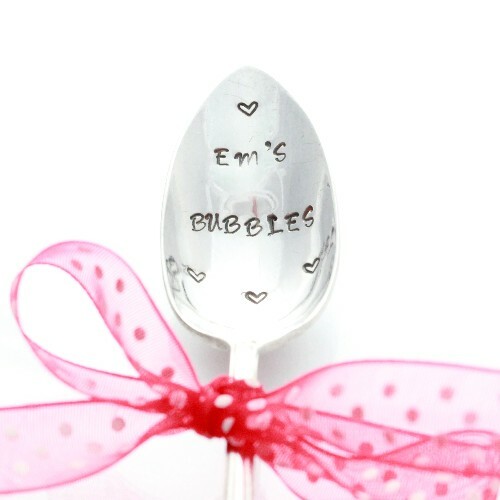 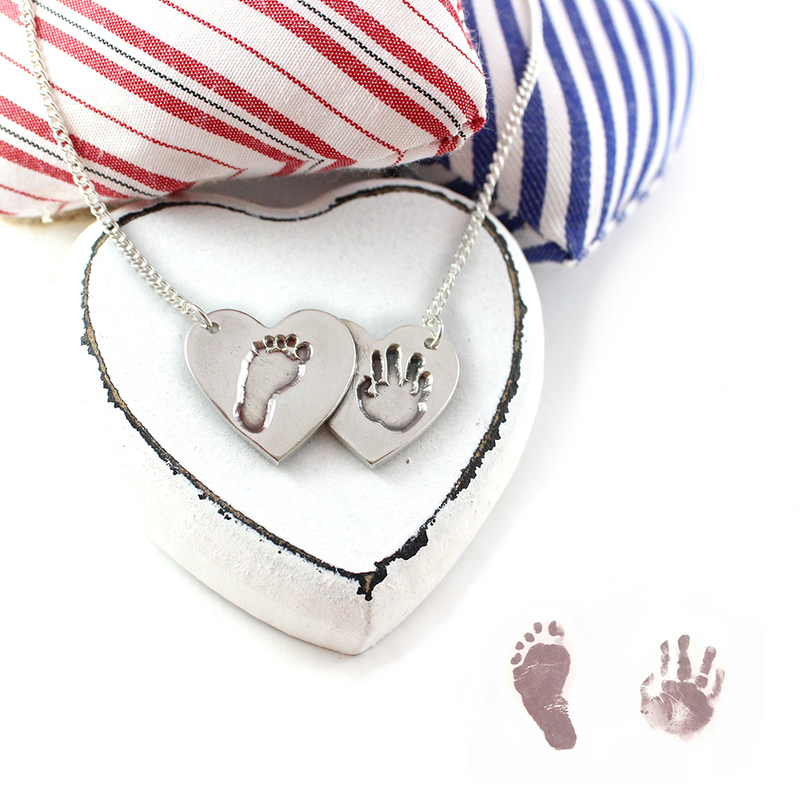 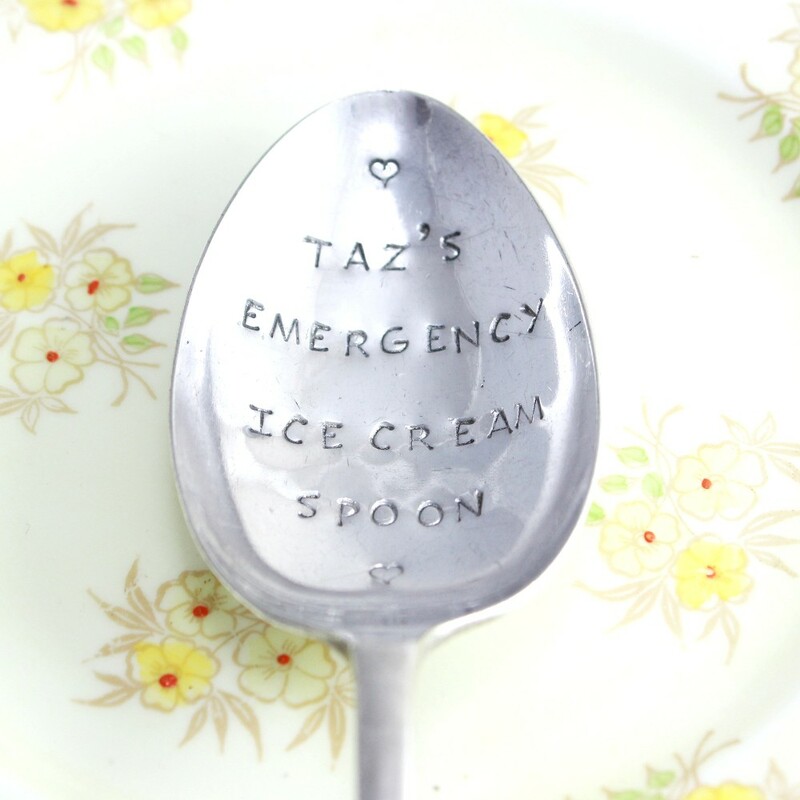 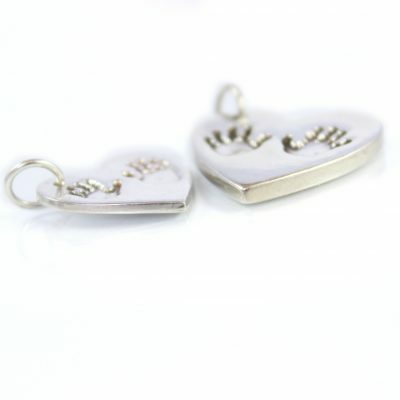 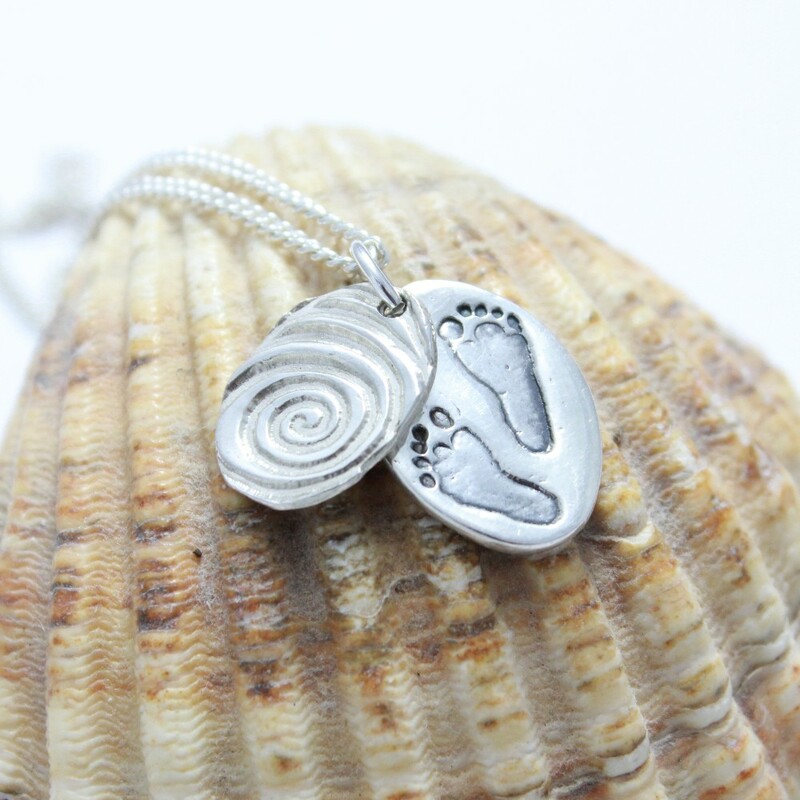 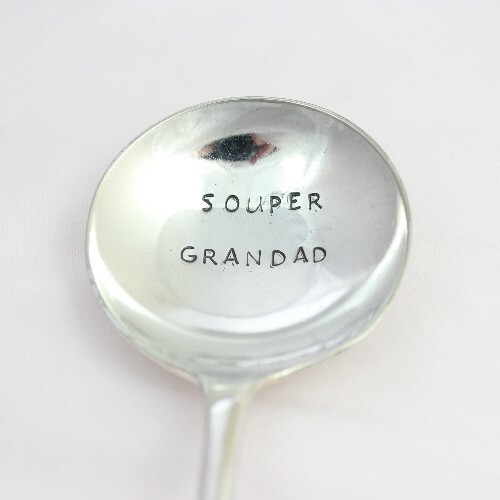 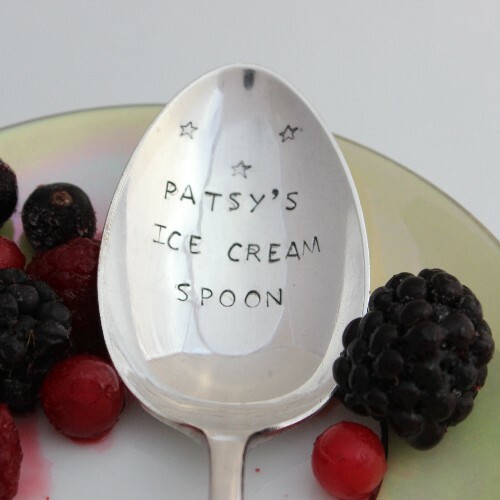 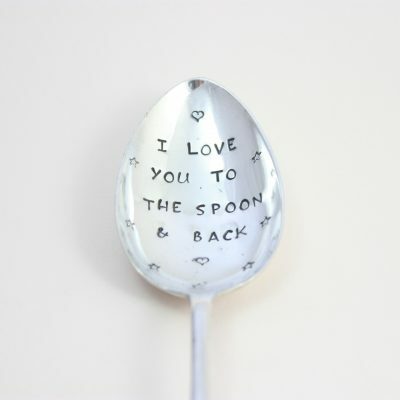 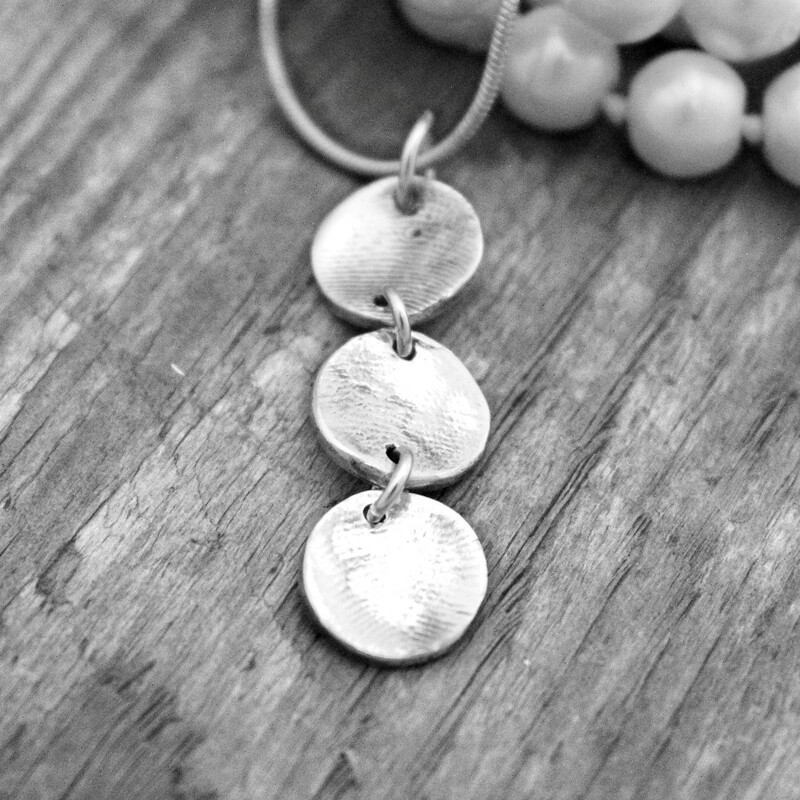 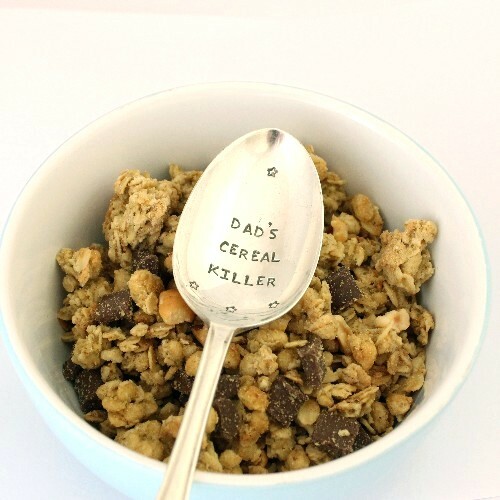 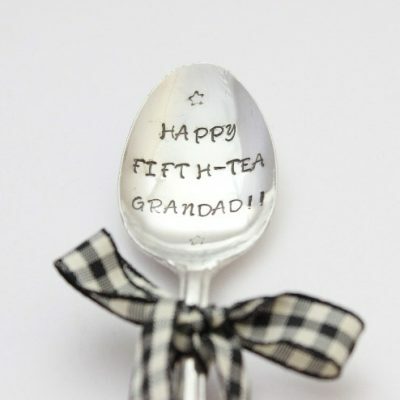 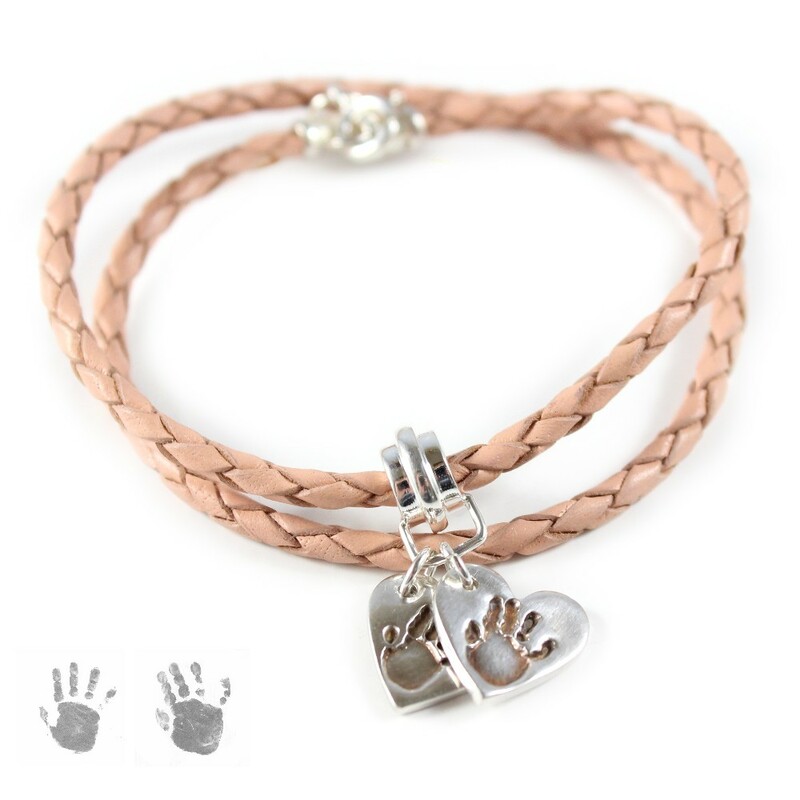 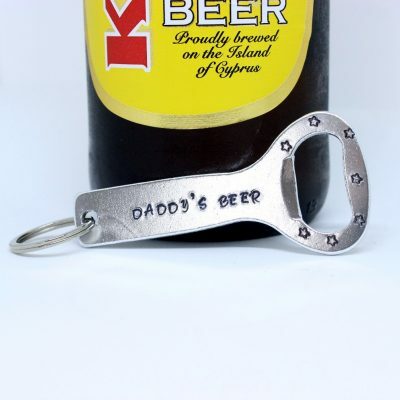 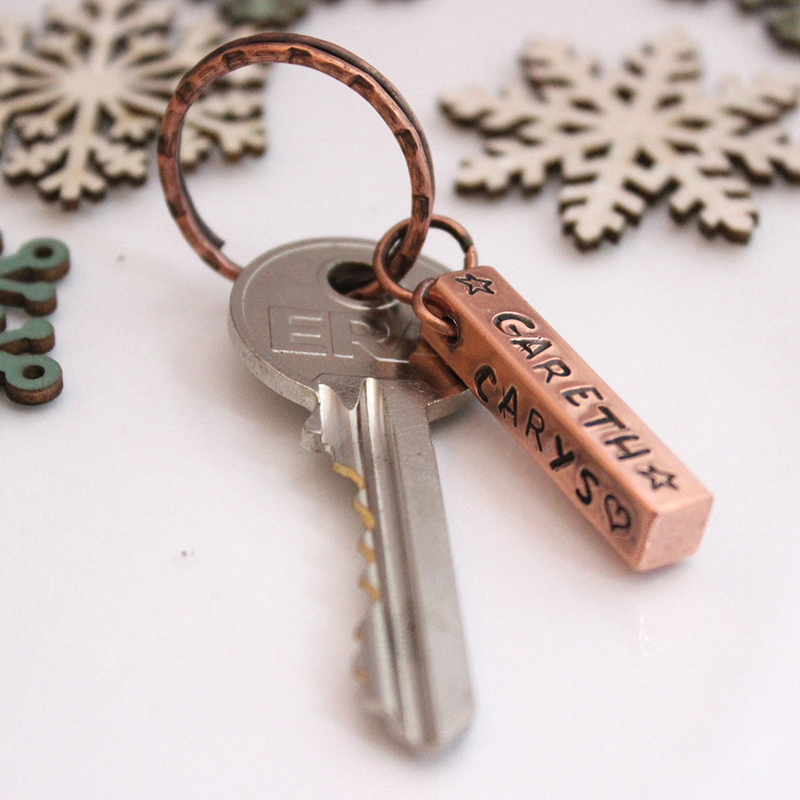 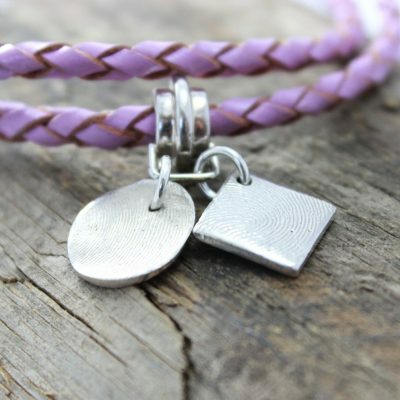 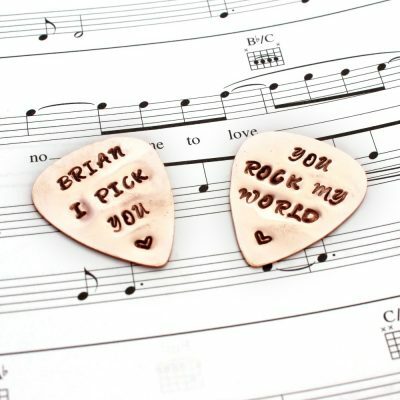 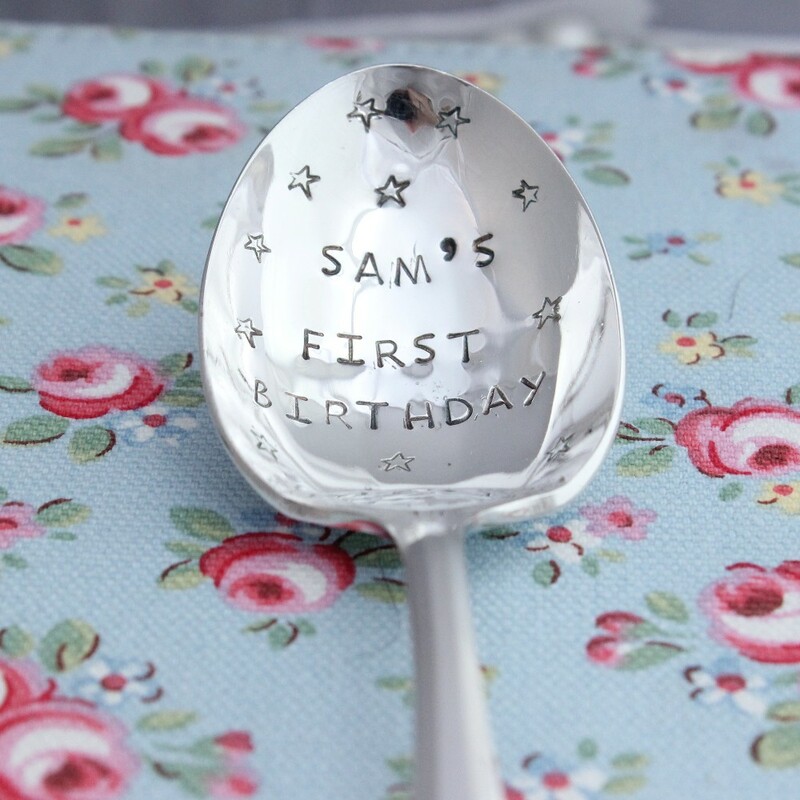 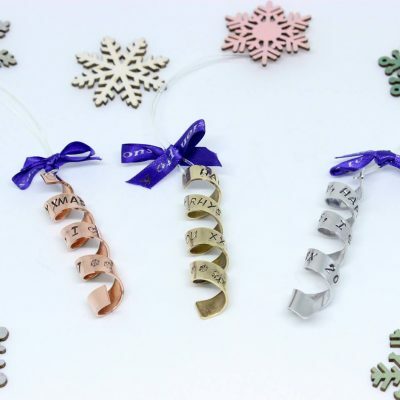 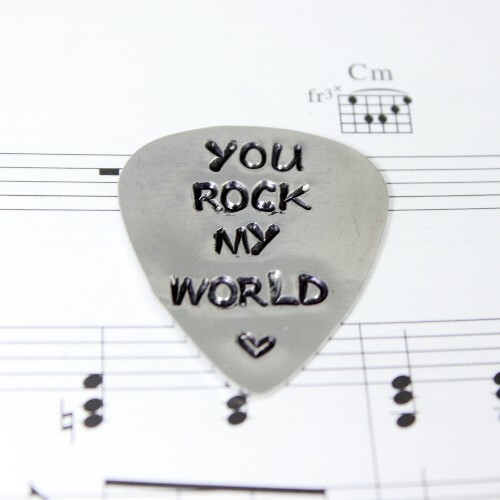 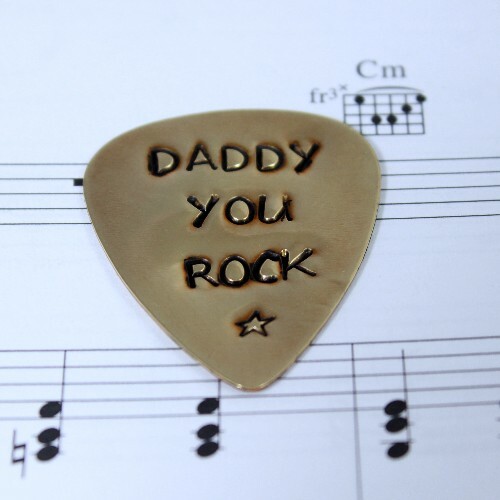 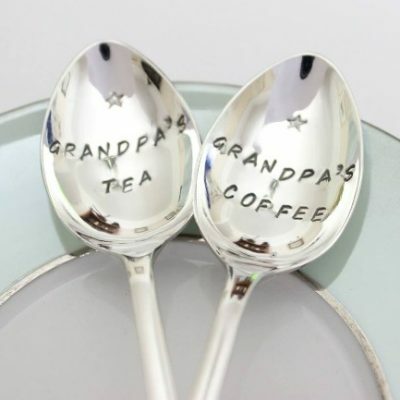 The range covers the entire Impressions to Keep collection all the designs from personalised spoons & personalised copper gifts, handprint pendants and fingerprint charms. 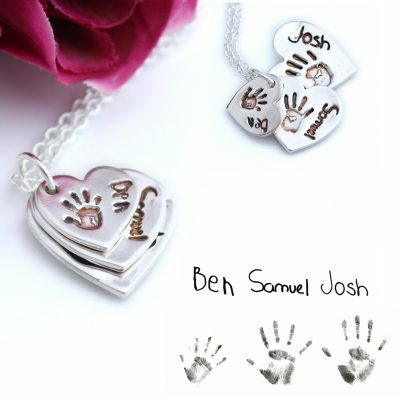 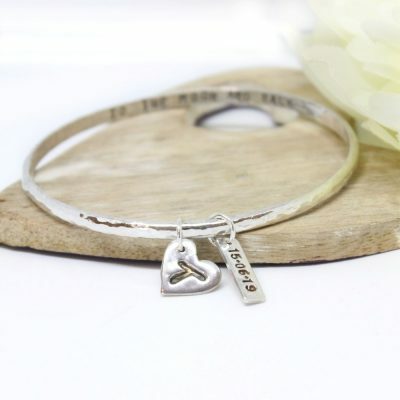 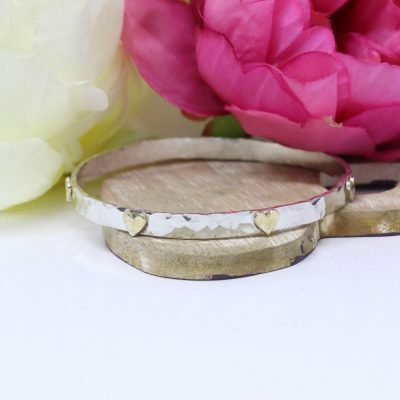 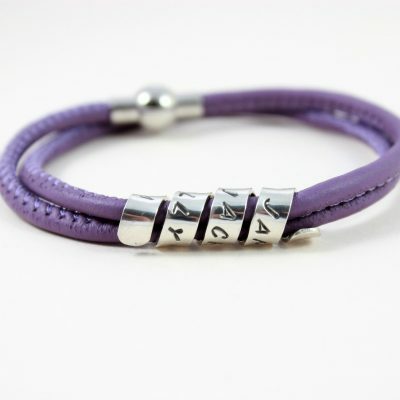 There are bespoke designs exclusive to Impressions to Keep and traditional pieces, all of them lovingly hand crafted creating a stunning gift of keepsake.